Tramonto Banqueting Hall was the fitting venue for the 9th Annual SAG Sports Awards Dinner. 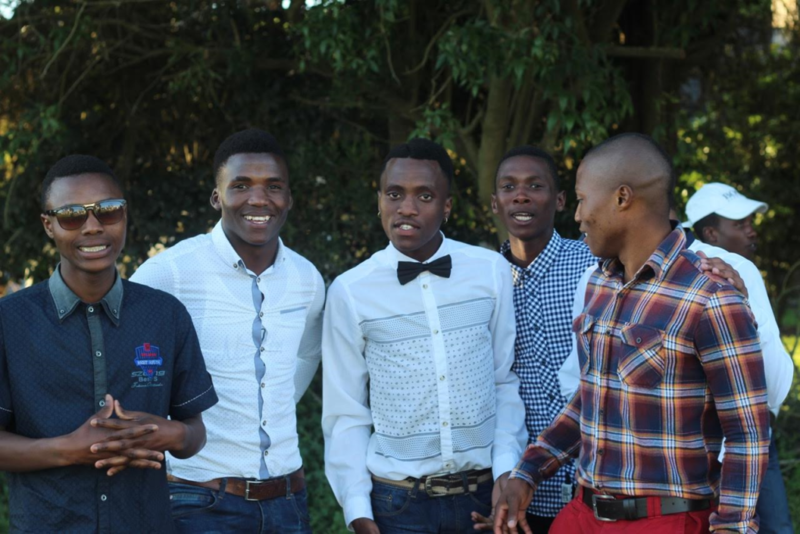 Sports Academy staff, coaches and players embraced the glitz and glamour of the event with high heels and bow ties the popular choice of attire. The Awards Dinner is not only a great opportunity to honor individuals but a chance to celebrate the effort and hard work of all SAG teams throughout a tremendous year of competition. 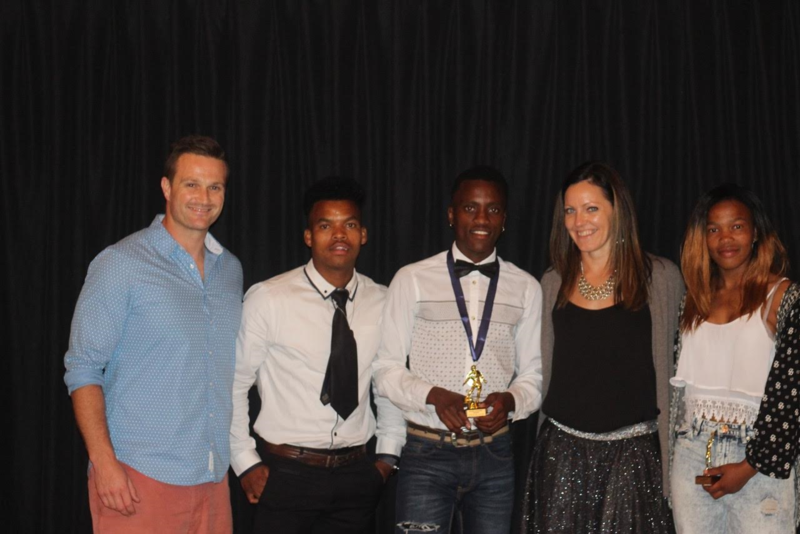 The big winners on the night were Rooicats captain, Ano Jafta, and Tigers leading goalscorer, Luzuko Sabelisiva. Jafta was the popular choice as Netballer of the Year after outstanding performances throughout the domestic season in the SWD Senior League, and her strong leadership guiding the team to 14 victories during the recent tour to Northern Ireland. Having already won the Powerade Player of the Tournament in Port Elizabeth and the Virgin Active Player of the Tournament in George, SAG Footballer of the Year was the icing on the cake for Sabelisiva. 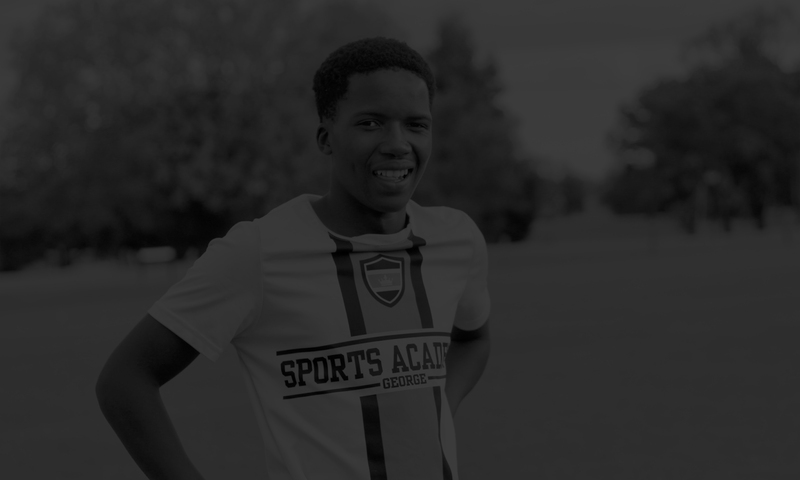 The young striker has had an exceptional 2016 in which he has been selected for the Nedbank Invitational Team that will travel to Barcelona (Spain) next April.